FIL Furniture are experienced office furniture specialists. Don’t want to buy? 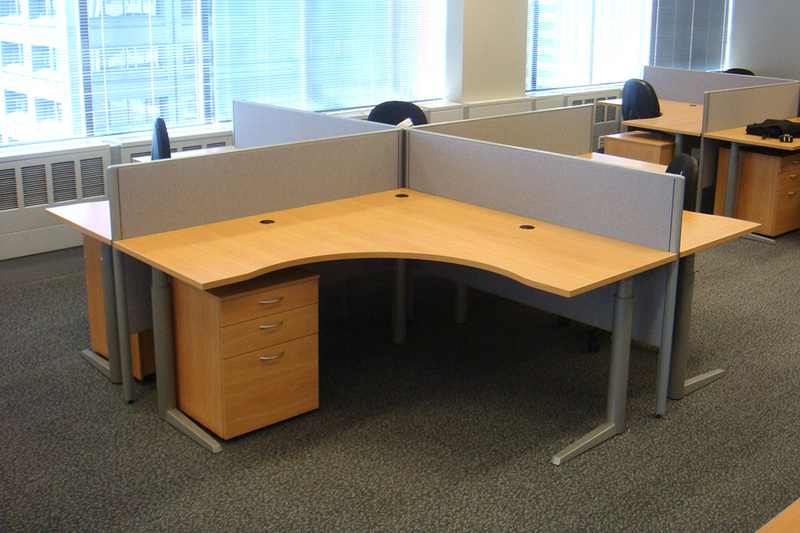 Hire office furniture from us instead. We have quality second hand office furniture available in Auckland, Tauranga, Wellington and Christchurch – hire individual furniture items just for you, such as a computer desk and chair, or lease an entire office refurbishment. Whether you’re a small business, large company or government agency, leasing office furniture is a popular option. 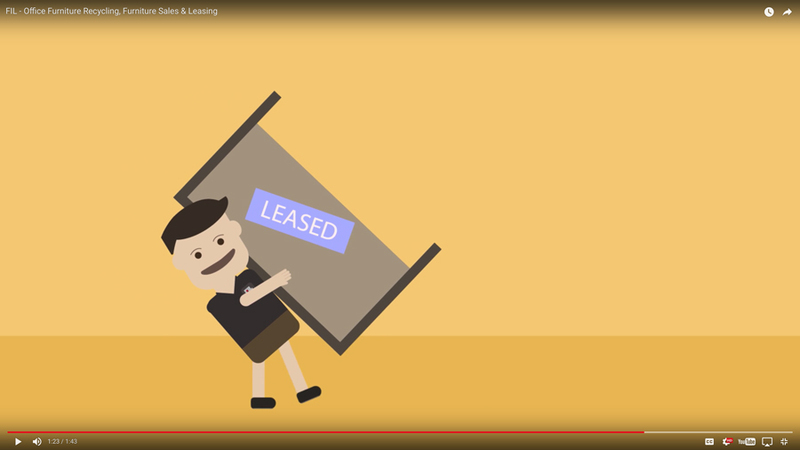 Perhaps you need extra furniture for a short term project or training requirements, you’re on a short term office lease, or you’re setting up a temporary call centre. Or perhaps you’re experiencing sudden company growth. Lease office furniture from FIL Furniture and it can be delivered and installed nationwide without the need for a large upfront cash outlay. Hiring office furniture can simplify your financials with regular fixed payments you can budget for, over the term of the furniture lease agreement. If you need flexible office furniture arrangements or you just want to keep your office furniture looking up to date, lease it. Then, as your requirements change, the equipment can be easily changed or upgraded. It’s a great way to have the desks, chairs, filing cabinets and bookcases you really need now, so you’re getting value from them while you pay for them. If you have to pay for your office furniture up front, it can lock you in to unnecessary debt. If you lease or hire office furniture, this is by far the most cash-flow friendly, efficient method of covering the cost. Get the new office furniture you need while freeing up funds. So whether you’re in Auckland, Tauranga, Wellington, Christchurch or anywhere in NZ, get in touch with our team at FIL Furniture about hiring our quality used office furniture – we’d be delighted to help with whatever you need.